Salad from my (our) garden! This is what I had for supper tonight! 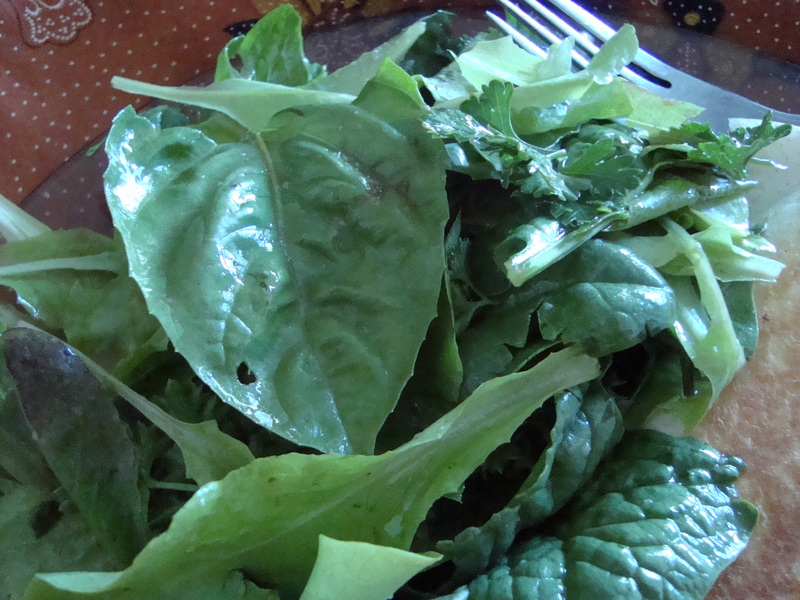 It was the second salad from the….our…garden! In the past, I’ve usually gardened alone. I like to disappear into the garden for “me time”. It’s my gift to myself. 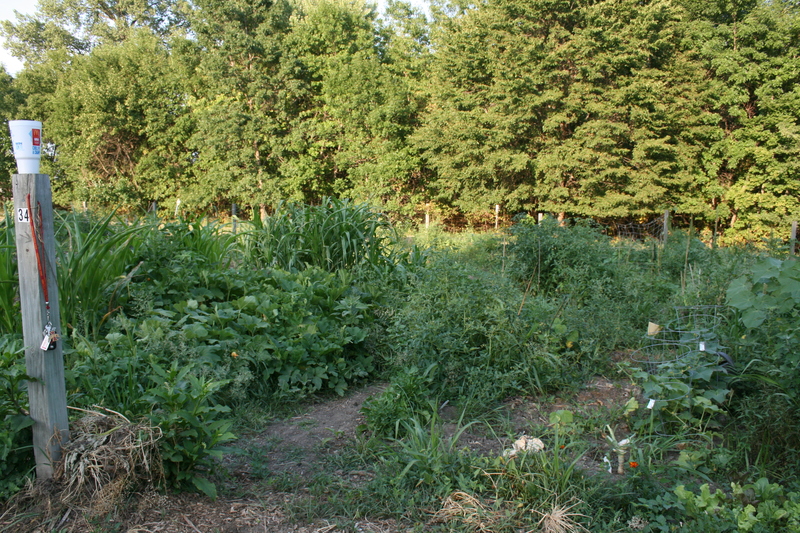 After the ISU Student Organic Farm moved north of Ames, I thought I would never garden again, but this year, a friend of Steven’s asked me if I wanted to join their garden. 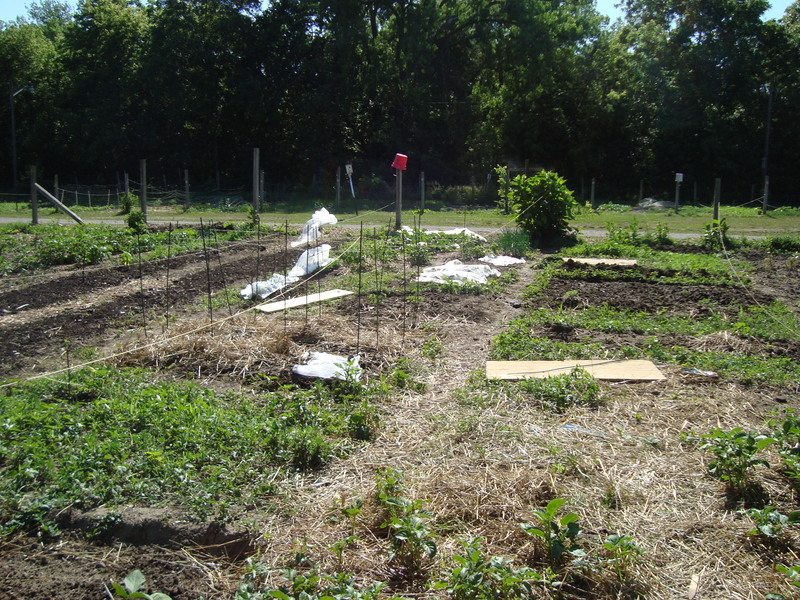 He had gardened alone too, not been as successful as he had hoped, so this year, it’s going to be a community effort. 🙂 After working for several hours at the garden today, I filled my McDonald’s iced tea cup with some mesclun mix, a few spinach leaves, some sweet basil and lemon basil, and 3 sprigs of parsley. 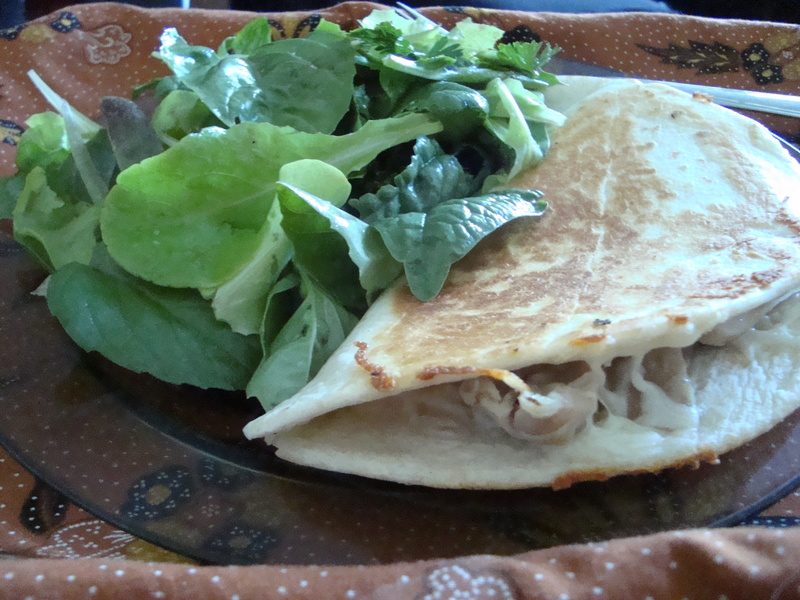 It didn’t look like much in the cup, but on my plate it was beautiful…and delicious! I dressed it with olive oil, lime juice and garlic salt. 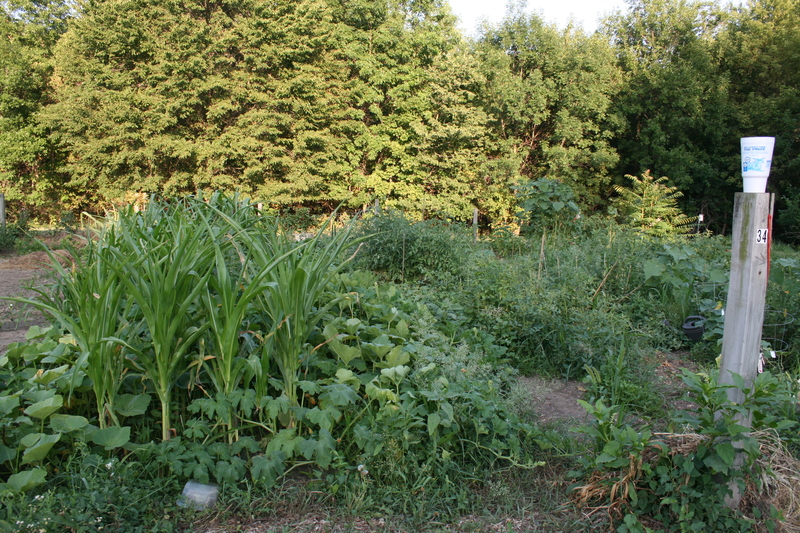 Author sylvanendPosted on May 30, 2012 August 24, 2018 Categories My GardensLeave a comment on Salad from my (our) garden!